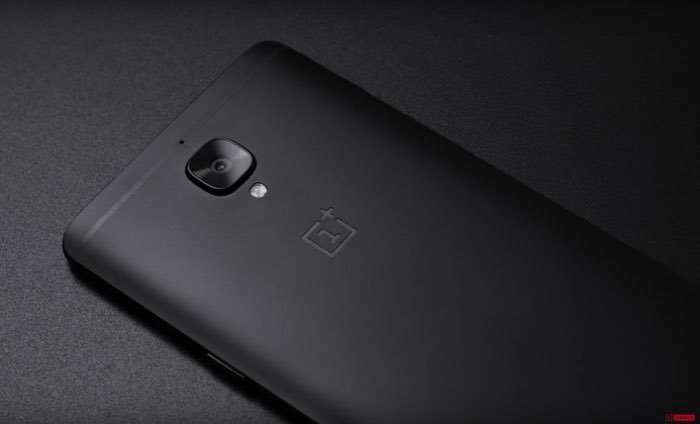 OnePlus has announced that it is releasing a new software update for its OnePlus 3 and 3T smartphones. The update is OxygenOS 4.5.0 and it brings a wide range of new features to both handsets. Some of the new features in the OnePlus OxygenOS 4.5.0 update include a new photo editor in the Gallery app, additional features for the file manager and more. The OxygenOS 4.5.0 software update is available for the OnePlus 3 and 3T as an over the air update, you can find out more details at the link below.